We're starting the new year with a new look for Member Monday. Join us for a hard cider and beer tasting offered by Indian Ladder Farms Cidery and Brewery. 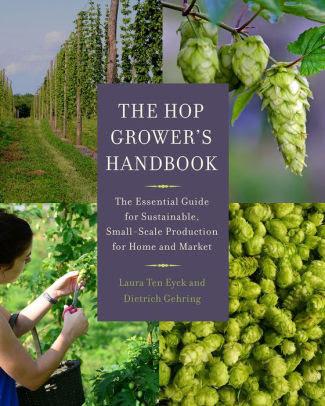 Laura Ten Eyck, local author and owner of Indian Ladder Farms and Indian Ladder Farms Cidery and Brewery, will present the history and evolution of her family's farm from dairy farm to apple orchard to an "agritourism" enterprise. Guests of club members are welcome to join us. 6:30 p.m. -- Start time with some club announcements and then a presentation by Laura TenEyck, with cider and craft beer tastings and an Appetizer-only pot luck. Please bring appetizers only to share and enjoy with the tasting. Program by donating gently used books for children in elementary and middle grades. Drop off the books whenever you attend a WCA function.